It's been over 2 years since my last post. and its been 2 years of Netflix in Canada. What's on Netflix is often a question I ask colleagues, friends and of course google. Netflix does a fabulous job of suggesting what I should watch and usually gets it right. Power of analytics I guess. Here's what I have watched recently and a very brief view on wether you should watch it. 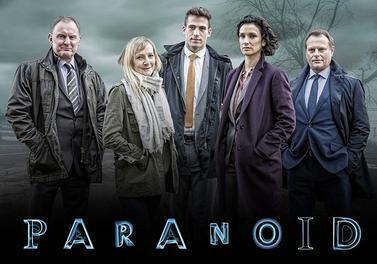 Paranoid: Watching it now, recommended by Netflix. 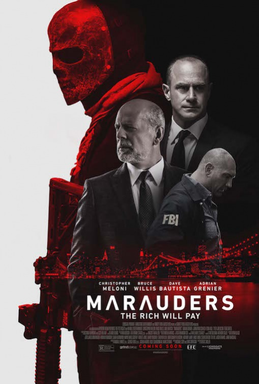 Marauders: A crime drama starring Bruce Willis, Christopher Meloni, Adrian Grenier, it starts with a series of bank robberies. These heists target banks owned by one man, Hubert (Bruce Willis). The FBI investigates... and so goes on the story for over 100 minutes. Worth watching ? Well... on a day of loneliness when you are not in the mood for a glass of wine instead. 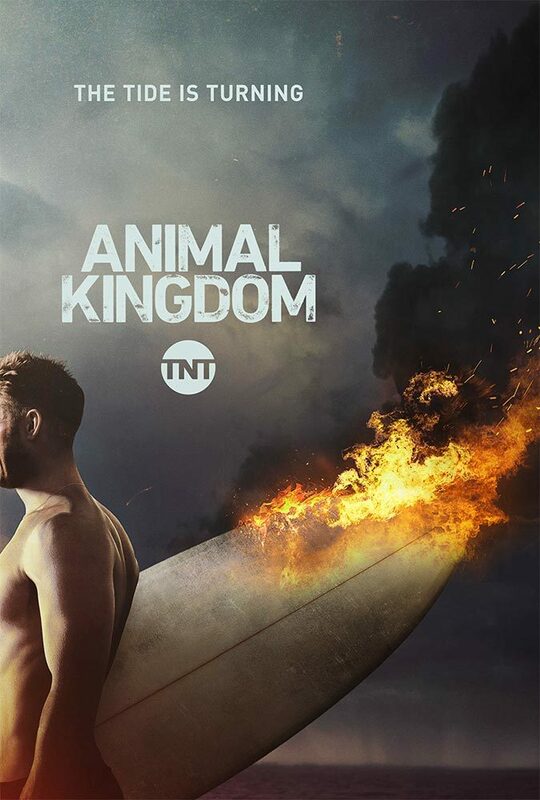 Animal Kingdom: Based on an Australian Movie of the same name, 1 season is on Netflix. Strangely I found this series engaging and watched it all the way through over a weekend. 10 episodes keep you hooked from start to end. The story is of J Cody who after his mother's death by OD gets to live with his grandmother, Smurf and her family. 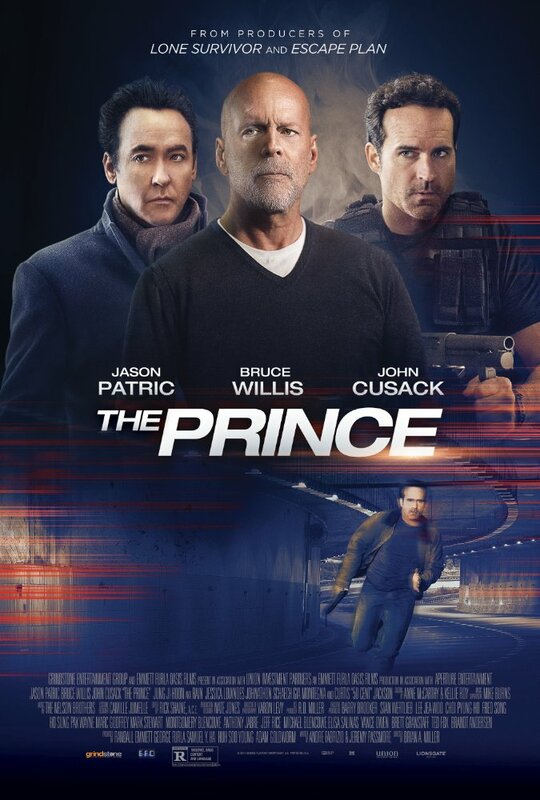 Consisting of his uncles Baz (the leader), Pope (oldest and dangerous), Craig and Deran the family is a criminal enterprise leading to some nail biting moments and of course the journey of J and how he assimilates into a crime family (does he really assimilate ?) . Worth watching ? Yes... great performances by the whole cast, an engaging storyline especially the power dynamics between 'Smurf' and her sons make it a treat for a binge watch. I absolutely love the performance of Shawn Hatosy as Pope. Every scene he appears in brings that strange tension of not knowing when he will snap and what he will do. And yes for those with a deeper philosophical bent of mind the comparison to the actual animal kingdom etc are not too difficult to make. Am eagerly waiting Season 2. What are you watching on Netflix, let me know in the comments below.